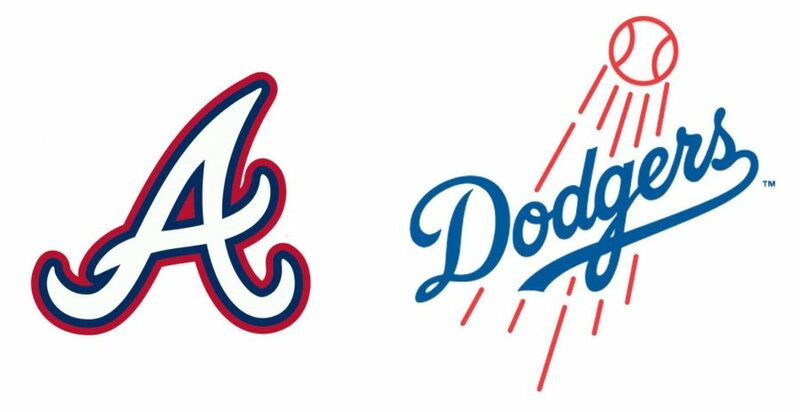 The 3rd seed Atlanta Braves will play the 2nd seed Los Angeles Dodgers in the 2018 NLDS. The Atlanta Braves really came out of nowhere this year. They are a young team who used that to their advantage to edge out the Washington Nationals and clinch the NL East for the first time since 2013 with a 5-3 win over the Philadelphia Phillies Sep. 22. 2013 was also their last playoff appearance, lasting only one round against the Los Angeles Dodgers. Their youth and exceptional pitching is what helped them beat the much weaker Nationals for the division title. Atlanta’s pitching staff was carried by Mike Foltynewicz, whose 2.88 ERA and 12 wins led the team. Their offense was aided by players like rookie left fielder Ronald Acuña Jr., center fielder Ender Inciarte and first baseman Freddie Freeman, whose 95 RBIs and .308 batting average make him arguably the best player on the team. After several years of being bad, the Atlanta Braves are back in the game. Have the Los Angeles Dodgers ever been bad? Well, they certainly are not right now. After tying with the Colorado Rockies for first place in the NL West, they played in the tiebreaker game at Dodger Stadium and won 5-2. This is LA’s sixth postseason appearance in a row, but they only made it to the World Series once during that time, and lost it to the Houston Astros. With superb players like pitcher Clayton Kershaw, right fielder Yasiel Puig and shortstop Manny Machado, it is no wonder the Dodgers are playing October baseball. There is not a whole lot to say about the Dodgers other than they are a great team and could be a playoff lock for years to come. The first game of the series is Thursday, Oct. 4 at Dodger Stadium. Prediction: This series will be close, but the Braves can win this rematch of the 2013 NLDS.